Where are you located, and what kind of parking is available? We are located at 147 E. Pueblo Street in the Wells Avenue corridor between Wells Ave and Holcomb Ave. We have a small parking lot of our own, as well as additional parking at 237 E. Arroyo Street. 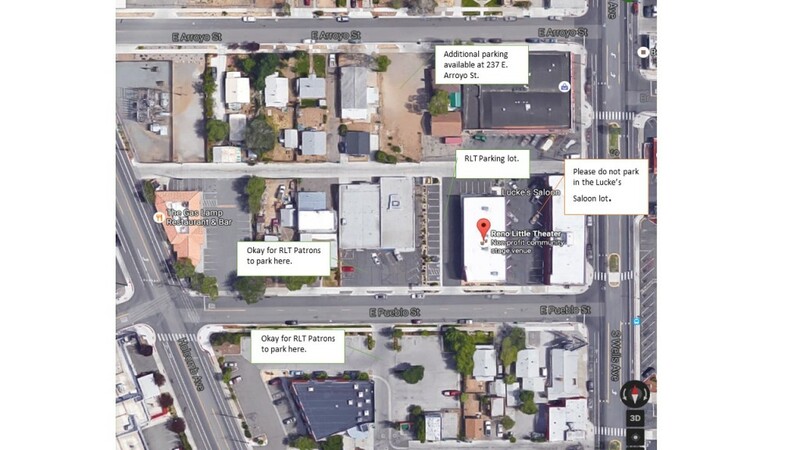 Our patrons may also park on Pueblo Street, as well as in the lot across the street on Pueblo. How can I reserve and purchase tickets to a Reno Little Theater event? 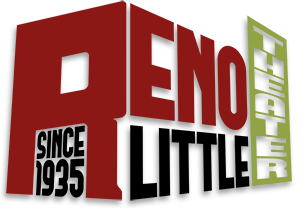 Tickets to Reno Little Theater events can be purchased through our Box Office , online at tickets.renolittletheater.org, or by calling (775) 813-8900. Are there any places to dine around Reno Little Theater? Yes! Reno Little Theater is in the heart of Midtown Reno, where food and culture are thriving. Please visit our Dining and Accommodations page for more information about the many delicious treats you can find in our neighborhood. Lap sitting is not permitted for children over the age of 3, at our Theater for Young Audiences. However, lap sitting is not permitted, at any age, for mainstage productions. Does Reno Little Theater sell gift certificates? Yes! Gift certificates are available through our Box Office or online. Does Reno Little Theater offer any discounts on tickets? Generally, yes. Our main stage productions always offer discounts to Seniors (age 60 and above), Students (currently enrolled), and we offer discounts to people who have served in the United States Military. Many of our General Admission events will have a flat ticket price for all, and will not offer a discount. Please contact box office for more information. We also offer group discounts to parties of 10 or more. Please contact Box Office to place these reservations. 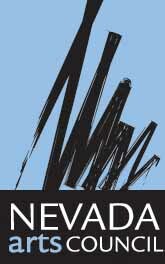 Reno Little Theater also offers a Pay What You Can performance for every Mainstage production! You can name your own ticket price for our first Saturday matinee. Contact Box Office for more details. How can I redeem my Buy One Get One Free Coupon or KNPB membership discount? BOGO coupons and KNPB discounts must be processed in person at the Box Office. Please present your coupon or membership card to the Box Office attendant upon purchase. 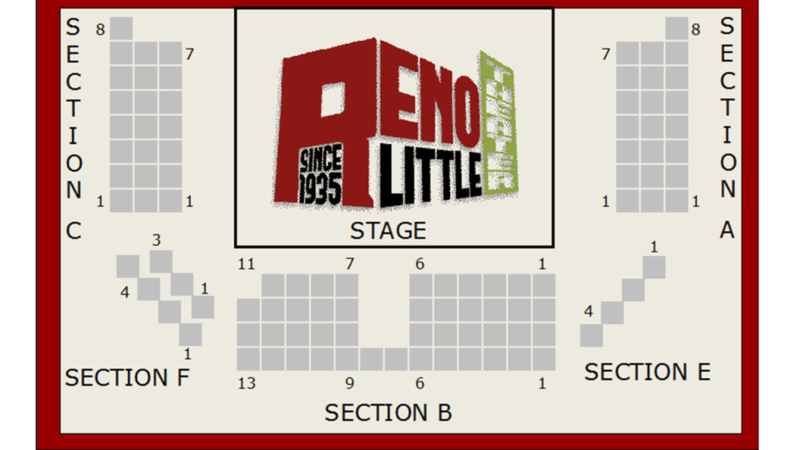 How many seats are available for a performance at Reno Little Theater? All of the seats in the first row of Section B, Row 1 are at ground level and accessible for our patrons with ADA needs. Please contact box office to ensure you are placed in the proper seats to meet your needs. Will someone be available to assist me to my seat for a performance? Our volunteer ushers are readily available to assist any patrons to their seats. They are also available to assist at intermission and after the performance. Patrons are welcome to bring anything sold at our Concessions Bar into the theater. Our Concessions Bar offers a selection of wine, beer from Silver Peak Brewery, baked goods from Rounds Bakery, as well as an assortment of candy, chips, and beverages. Our Mainstage Shows now feature a specialty cocktail! Each show and event is completely unique and it is impossible to tell an exact running time until a production has held dress rehearsals; however, most productions tend to run somewhere around two hours. Please contact Box Office to inquire about a specific event. Do you offer late seating to performances? Late seating to a performance is typically not allowed and overall, not guaranteed. We wish to provide the best experiences possible for our patrons, and sometimes late seating to a performance may not be an option due to safety reasons for our performers or other patrons. Please try to arrive for the performance at least 15-30 minutes before the listed start of the show. Ticket purchases are non-refundable. Season ticket holders may exchange for the same run at no extra charge. Individual tickets may be exchanged for a $1 fee. Exchanges are not guaranteed. Please contact Box Office for more information. Are your performances family friendly? Sometimes we do offer shows that are suitable for young audiences. Please check with Box Office regarding specific events. Our Education Program offers a wide variety of camps and activities for young children. Sometimes they even put on performances that are open to the public. Does Reno Little Theater donate tickets for charity auctions? We love teaming up with other organizations and will typically donate tickets to our performances for a charity event. Please email info@renolittletheater.org for more information. How do I audition for a show at Reno Little Theater? Reno Little Theater typically holds season auditions in the summer where many roles for the upcoming season are cast. Some directors will hold additional auditions to cast other roles they did not fill at season auditions. The best way to stay informed about auditions at Reno Little Theater is to subscribe to our emails and follow our Facebook page, where we announce upcoming auditions. 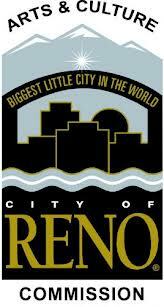 How do I become a volunteer at Reno Little Theater? Our brilliant family of volunteers is the heartbeat of our organization and we would love to have you join the team! Please fill out the form on our Volunteer Information page and someone will get back to you shortly. Are your facilities available to rent for special or private events? Yes! We love having guests in our spaces. To find out about how you can rent our facilities, please visit our Building & Rentals page. Our space books up quickly, so plan ahead!